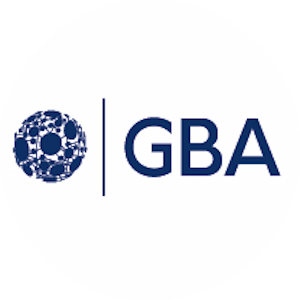 The Government Blockchain Association (GBA) supports local, state/provincial, national and international governments by establishing government level membership programs. City Impact is a program where the Government Blockchain Association (GBA) brings the global resources of the GBA Working Groups directly to support local city governments. We know that solutions are developed globally. However, they are implemented locally. The City Impact Team acts as a Project Management Office (PMO) to connect global blockchain resources with local government offices. Some economically disadvantaged areas lack the infrastructure to capitalize on innovative technologies. However, some technologies like the cell phone cause a leapfrog effect because the new technology operates in a unique context. Blockchain is likely to be a leapfrog technology. This technology may facilitate the leapfrogging of economically depressed communities into economically thriving ecosystems. If blockchain solution providers partner with local businesses and communities, a symbiotic relationship can be established that not only provides economic incentives for the external solution provider, but also improves the economic conditions of the community.